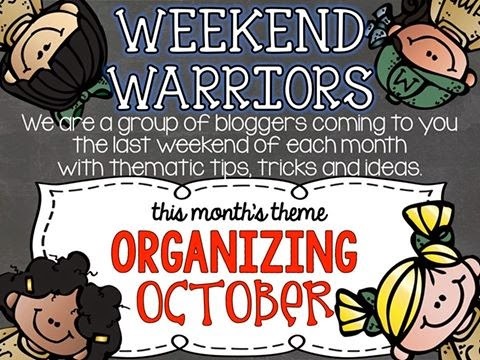 Today I thought I'd do a little Throwback to some of my previous posts that include some ideas and freebies for you to organize yourself. 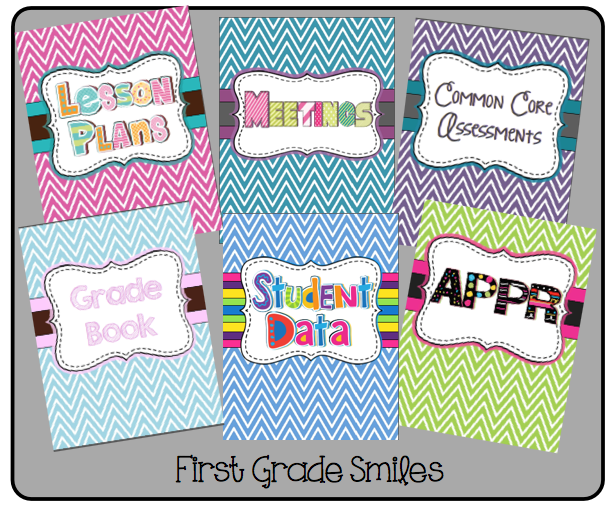 First one up are these Binder Covers. This next one I found on Pinterest from Math, Science, Social Studies, Oh my!, because of course all good ideas end up on Pinterest at some point. 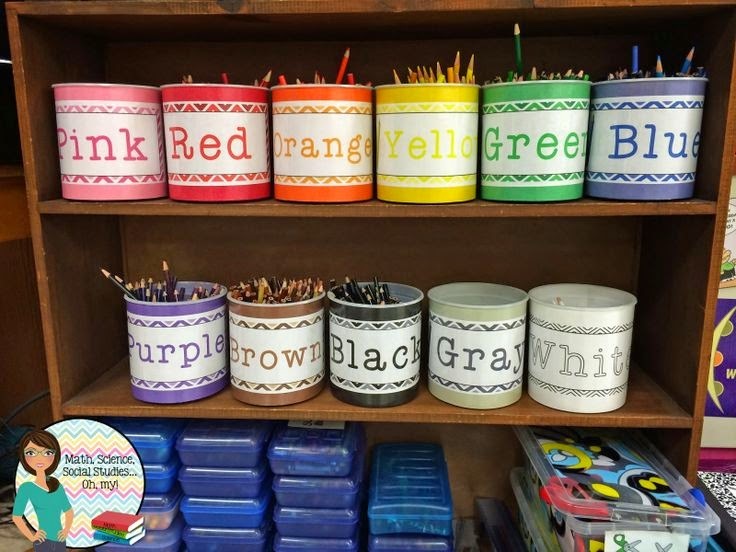 I wanted to use something like this in my classroom as a lost and found for crayons. Kids lose crayons ALL THE TIME and never seem to have the right colors when they need them. I used small plastic drawers for mine because I didn't have a lot of space. When my classroom supply letter went out this past summer I asked for students to bring in two 24-48 packs of crayons (We switch crayons in January. It's a VERY exciting day! You would think I told the kids they were going to Disney World with how excited they get about new crayons). I also asked them to send in a pack of 8 or 16 crayons to be shared with the class. I use these boxes to replenish my crayon drawers when they get low. So far this has really helped eliminate many of our crayon issues in the classroom so I would highly recommend this little trick. Click on the picture above to go to the post and grab the crayon drawer labels. 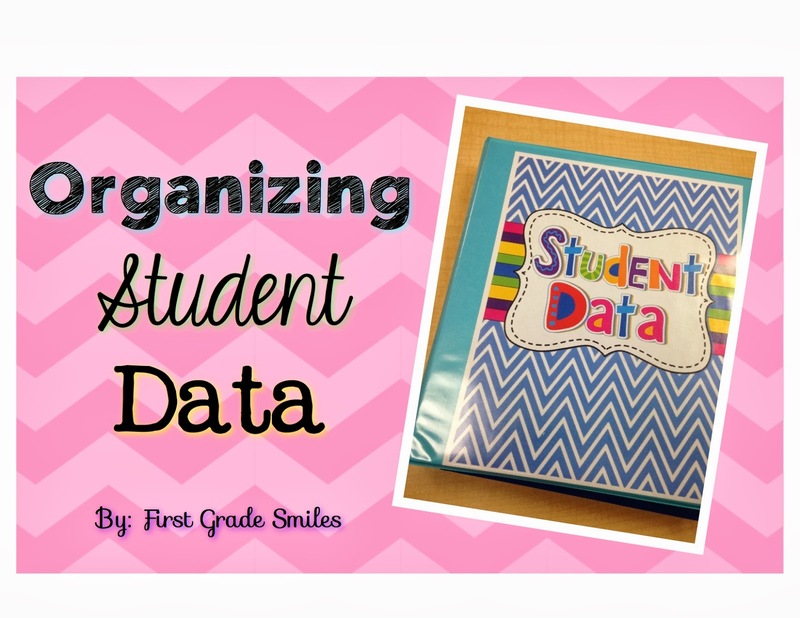 So, if you are looking to find more ideas, check out my Classroom Organization and Decor Pinterest board. 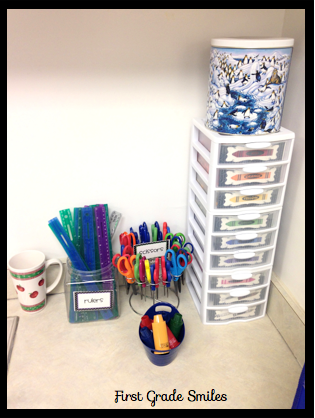 I am always looking for and pinning more organizational ideas for my classroom, too. 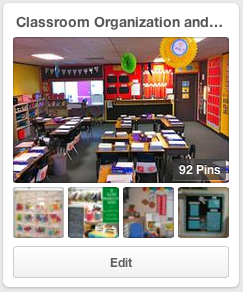 And if you have a Classroom Organization Pinterest board, leave the link in the comments - I'd love to check it out! As a matter of fact, you can find more Pin-worthy ideas by clicking on my lovely friends' blogs below and checking out what they have to share with you today. Thanks so much for joining me for Weekend Warriors!!! I feel the same way about binders. It literally makes me happy to see my organized binders. My students have picked up on it too. One of them said, "Have you ever seen so many binders in your life?" ha, ha! Your crayon organization is adorable. So smart about saving some for later in the year too! Miss you friend!